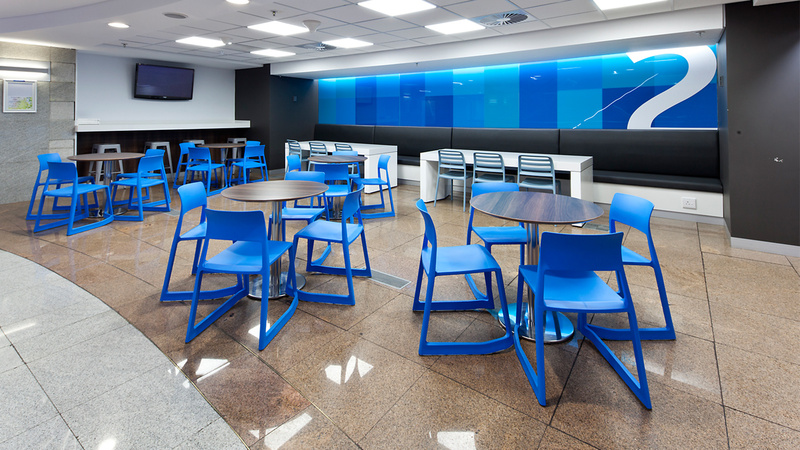 Through its commitment to sustainability, Standard Bank is targeting Green Star SA Interiors certifications for 10 new branch refurbishments in 2016 across South Africa – a worthwhile investment in terms of overall operational benefits. Having co-sponsored the development of the Green Star SA Interiors tool two years ago as part of its sustainability policy, Standard Bank then piloted its head office at 3 Simmonds in the Johannesburg CBD, which was awarded the first 5-star Green Star SA PILOT Interior rating in South Africa. Two branches were rated thereafter – the refurbishments of Kuruman and Century City, which were both awarded 4-Star Green Star SA Interiors v1 ratings. 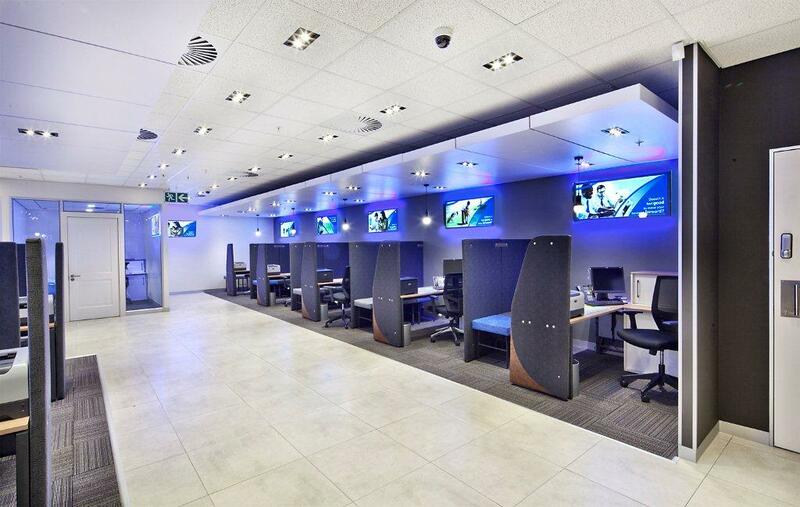 Following this achievement, the bank is now targeting a minimum of 4-Star Interiors ratings for ten more branches: Benmore Gardens (Sandton); Boardwalk Inkwazi Mall in Richards Bay; Greenacres in Port Elizabeth; Greenstone, High Street Worcester; Liberty Midlands Mall, Pietermaritzburg; Loch Logan in Bloemfontein; Melrose Arch, Middelburg; and Polokwane – with Solid Green as green building consultants. The cost to go green has been approximately 5% higher than for conventional buildings – but, in terms of resource consumption savings and overall operational benefits, it has been a very worthwhile investment. 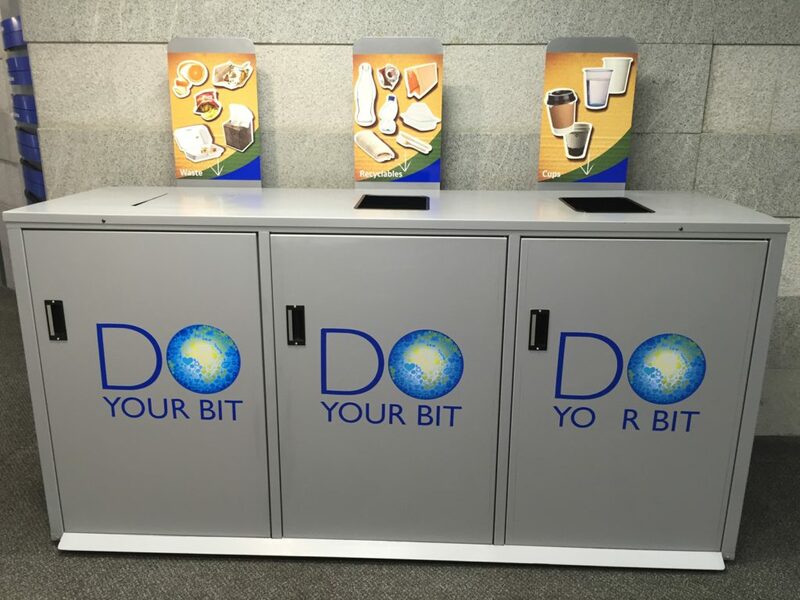 We are working with a professional team who has been through the Green Star process before so, while the first branch was a learning curve, it has now become business as usual and we are very proud of these milestones that Standard Bank has achieved as a result of its commitment to sustainability. The refurbishment of the first two of these projects, Greenstone and Middelburg, started in April this year, with the final rating targeted for November 2016. Operational and construction waste management is difficult outside the major metros, so it is commendable that Standard Bank is targeting these criteria in Richards Bay, Middelburg and Polokwane. For all branches, local connectivity exceeds the Green Star SA Benchmark criteria, with sites located within 1000 m unimpeded walking distance of both bus and taxi stations. This provides alternative methods for staff and visitors to commute to the branches. Occupancy User Guides have also been developed to enlighten staff about local transport facilities and amenities, as well as how to use building services to the optimum. Sustainable building features for all the branches include: sufficient lighting levels appropriate to the tasks performed throughout the fit-out; Energy Star® rated appliances; all printers and photocopy equipment being certified as having low emissions; low volatile organic compounds in paint, adhesives, sealants and carpets, which reduce internal air pollutant levels; and materials and furniture that is sustainably and locally sourced. Finally, tuning and commissioning of all services and installations ensure that operation to optimal design potential. Water and energy sub-meters provide live-metering results – which are displayed in the foyers of branches as learning resources displays – for monitoring and reporting on energy usage, water consumption and waste generation by staff and building visitors, making building users aware of their environmental footprint.